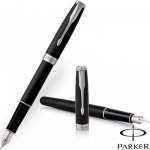 The New Design parker Sonnet GT Stainless Steel Fountain pen is a stylish Fountain pen. 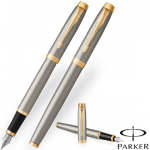 With it’s precious 23k gold trim the Parker Sonnet Fountain Pen stands out as a pen with class. 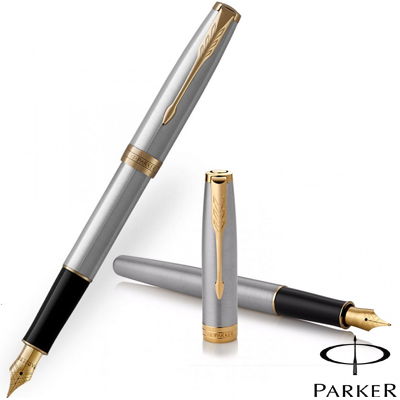 The New Design parker Sonnet GT Stainless Steel Fountain pen is a stylish Fountain pen. 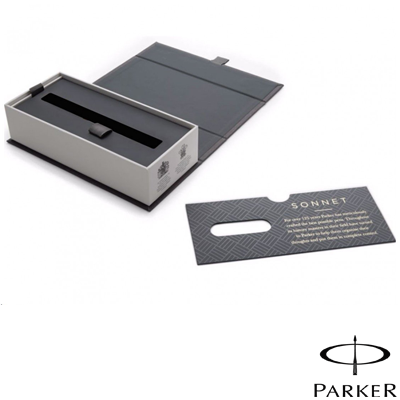 With it’s precious 23k gold trim the Parker Sonnet Fountain Pen stands out as a pen with class. 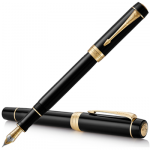 A 23k Gold Plated Stainless Steel Nib. 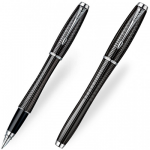 This Classic Pen Comes with a gift box.